make personalized products like this? 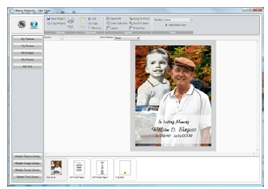 Lifelong Memories Publisher Software provides you the in-house tools to make personalization quick, easy and affordable. Funeral homes, large and small are able to create personalized products to standout from the rest, and impress the families you serve. Take Your Personalization To The Next Level! 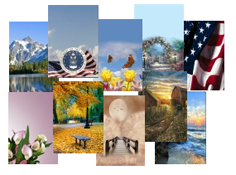 Lifelong Publisher provides you the in-house tools that makes this task easy and affordable for any funeral home large and small. With Lifelong Publisher you will be able to create personalized products that make your funeral home standout from anybody and will surely impress the families you serve. Install our program onto your computers. All the work you complete is stored on our web server on the Internet. 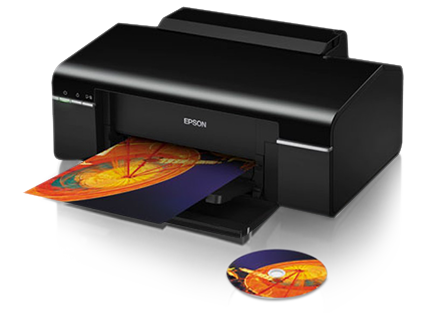 This means you can work, share and print your projects from any PC that has an Internet connection. to select from. Selecting theme templates will expedite your creation process. 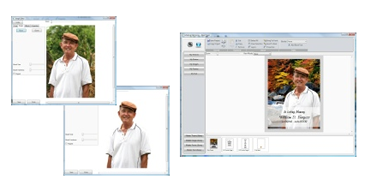 Lifelong Publisher provides you with tools to make it easy for you to edit images and photos to use in your projects. You can even add multiple photos to make the project even more personalized. 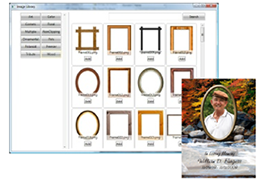 Lifelong Publisher provides you with a large selections of frames to use in your projects. You could use these frames with photographs or even add a matted frame look to your register book pages. 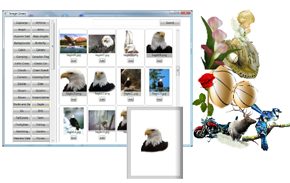 Lifelong Publisher includes a clip art library containing several thousand images for you to use with your projects.